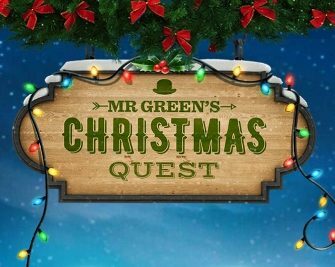 Mr Green – The €1,000,000 Festive Quest! Collect Santa’s lost gifts and Free Spin rewards! Enjoy 45 daily treats in either the Casino, Sportsbook or LIVE Casino! Mr. Greens fabulous Christmas campaign has kicked off today. 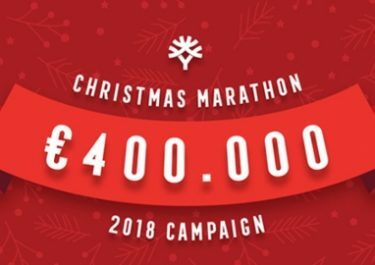 Making his usual pre-Christmas stop at Mr. Green’s mansion, Santa was on his way to delivering over €1,000,000 in festive goodies for all the good ladies and gents. That was until he realized a split in his sack had dropped all the presents here, there and everywhere. 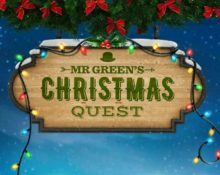 Will you help Santa and Mr. Green every day until Christmas to collect all the missing gifts and unwrap some fantastic prizes for yourself? A hole in Santa’s sack has left Free Spins scattered all over town. Help him to collect each and every festive Free Spin. Deposit and wager €30 today to enjoy 70 Free Spins for 7 days on the games in the Christmas collection. 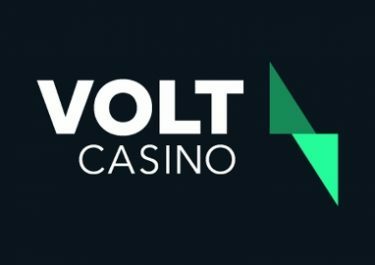 The first batch will be instantly credited and the reminder in six batches of 10 Free Spins over the next six days. 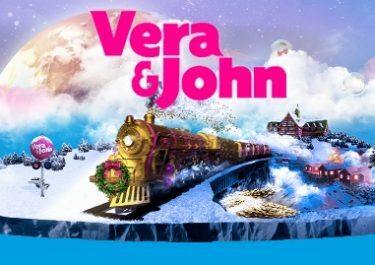 Free Spins are available on desktop, mobile, tablet or iOS App. Android users: Please activate from Mr. Green’s responsive web page. The spins are valid for 30 days and winnings need to be wagered 35x before a withdrawal can be submitted. Bonus terms and conditions apply, read them carefully.